Save the Date for the Association’s annual May Procession here on the shrine grounds Sunday, May 5, 2019. This year the procession will once again begin at 1:00 p.m., CT, instead of 3:30. 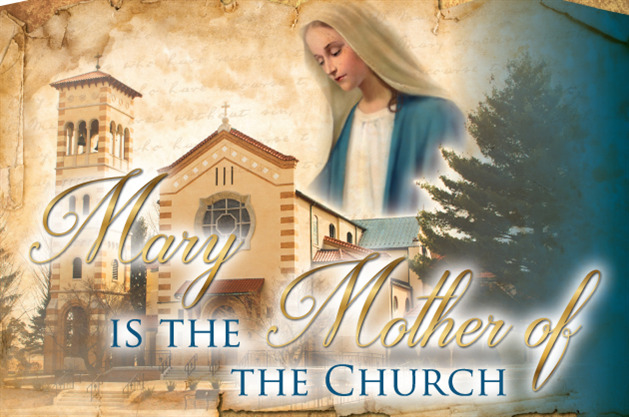 We will process on the new Rosary Walk to the grotto where Mary will be crowned with a wreath of flowers. We hope you can join us in person for this spiritual event that acknowledges our dependence on God’s grace and Mary’s intercession. 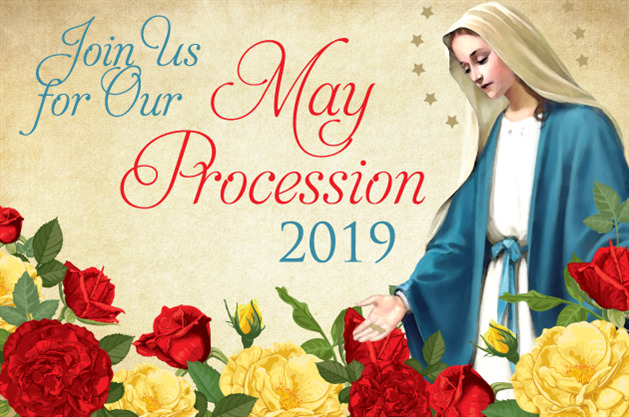 As a way to join us in our prayers, we would like for you to send us your intentions to be carried in the May Procession. For more details about the annual May Procession, read Fr. Kevin’s letter. “We proclaim your death, O Lord, and profess your resurrection…” These words powerfully profess our belief in Christ’s saving work. By his resurrection, Jesus returned humanity to the grace of participating forever in his glory. Read Fr. Kevin’s message about proclaiming the good news of our belief in life over death. Send me your petitions to be remembered here at the Shrine in our Easter Octave of Masses beginning on Easter Sunday and concluding on Divine Mercy Sunday. Burn Votive Lights for family and friends. 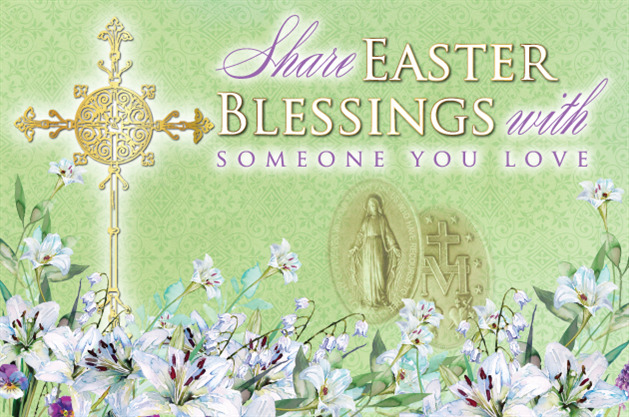 To help you announce the Easter blessings promised to us by Jesus, send one of our new Easter cards to someone you love. 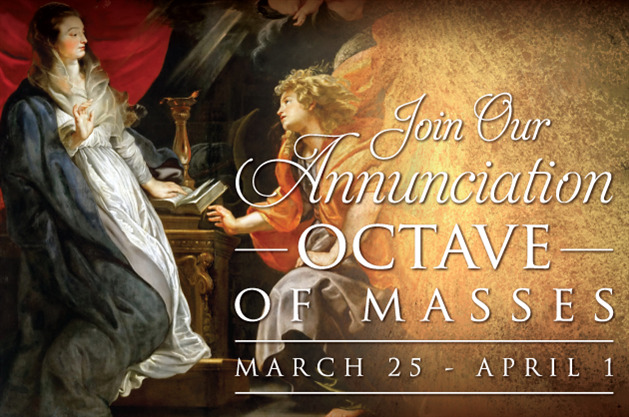 When you do so, you will not only be sharing the good news of Jesus’ promise to us, but you will also be offering your loved one a spiritual remembrance in our Easter Octave of Masses. On Ash Wednesday, March 6, the Holy Mother Church begins a liturgical season full of spiritual fruit to aid us in this journey to holiness. Lenten prayer, fasting, and almsgiving are three exercises that strengthen our spirituality and bring us closer to God. 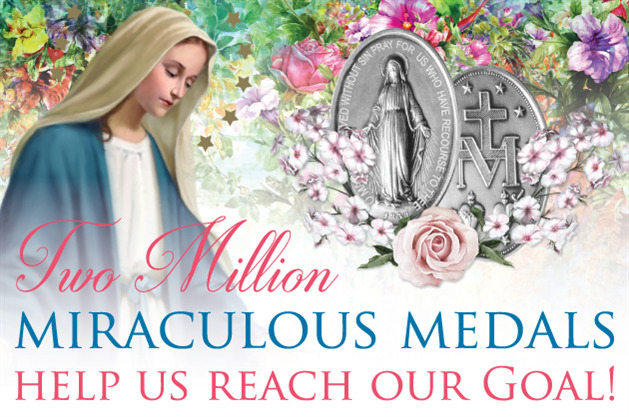 Will you pray with me asking Our Lady of the Miraculous Medal to obtain for us the graces we seek this Lent? Please send me your prayer intentions and burn a Votive Light as a sign of your steadfastness. I invite you to say this prayer on Ash Wednesday. During Lent, I encourage you to say this prayer. Be sure to order Easter Cards this year to send to those you love. 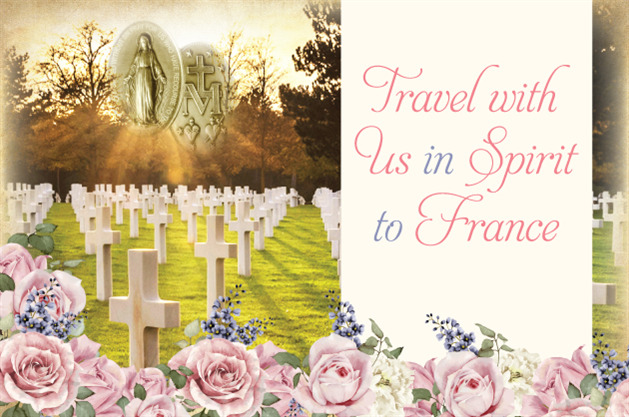 In the first issue of the Miraculous Medal Bulletin, Fr. Kevin talks about life being one beautiful, ongoing remodeling project. He states that the remaining Bulletin articles this year will explore the models of heroic virtue who will help remodel us in the image of Jesus. This will include the lives of some great saints who bring us closer to Jesus through their intercessory prayers. Don writes about the deaths of his parents and how they are with him always. Fr. 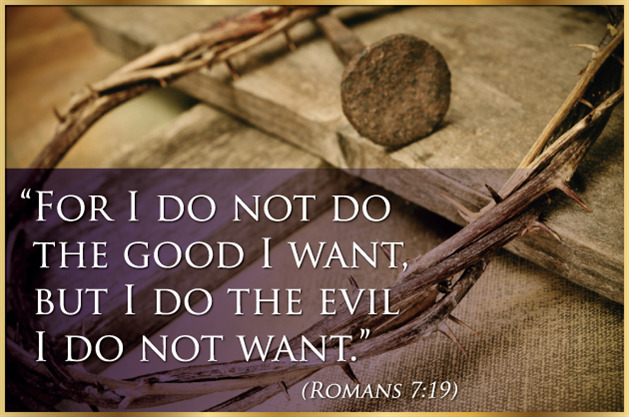 Ramson’s article touches base on Lent and temptations. You will also find information about our Two Million Medals Campaign that we are kicking off this year along with an invitation to our annual May Procession. The spring Bulletin contains our 2019 Spring Gift Brochure. 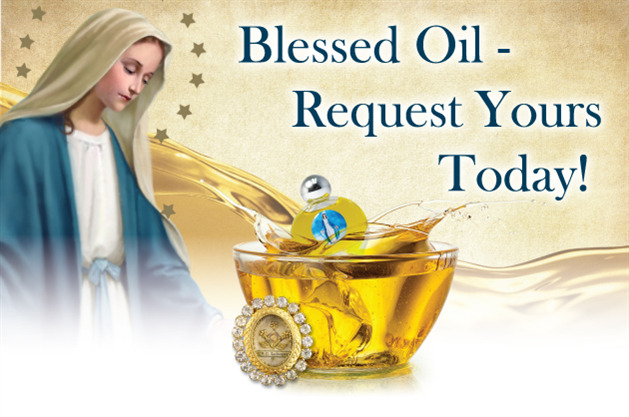 Look for new items as well as the other religious items suitable for First Communion, Confirmation, Mother’s Day, and Father’s Day. Our new Easter Cards are also introduced. 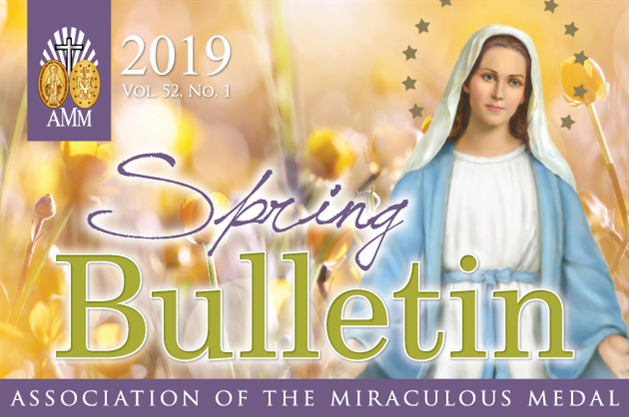 We hope you will take time to read these articles and others in the 2019 Spring Bulletin. Pray. Act. Commit. These are the three words Fr. Kevin uses for simple steps in making any decision, especially when it comes to leaving a legacy for the future. 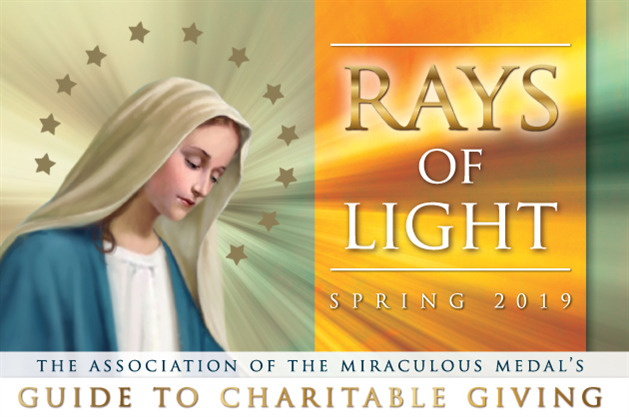 The first Rays of Light Newsletter for 2019 explains how to pray, act, and commit when it comes to making a lasting gift to the Association of the Miraculous Medal. You will also read about annuities and how they can work to make a stable investment for yourself. With a little bit of planning, you can leave behind a treasure of prayer, intercession, and discipleship for generations to come.